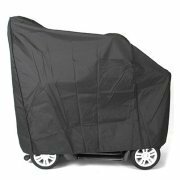 We offer a wide selection of canopies and covers to help keep you and your power chair or scooter out of the weather. 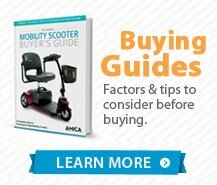 Shop for replacement batteries, baskets and other parts for your mobility scooter. 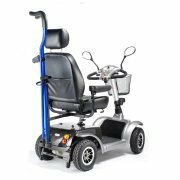 Most parts are in stock and ready to ship the same day. 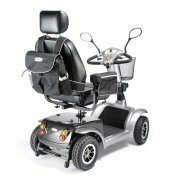 Chose from brands like Invacare, Golden Tech, Drive Medical and Afikim.